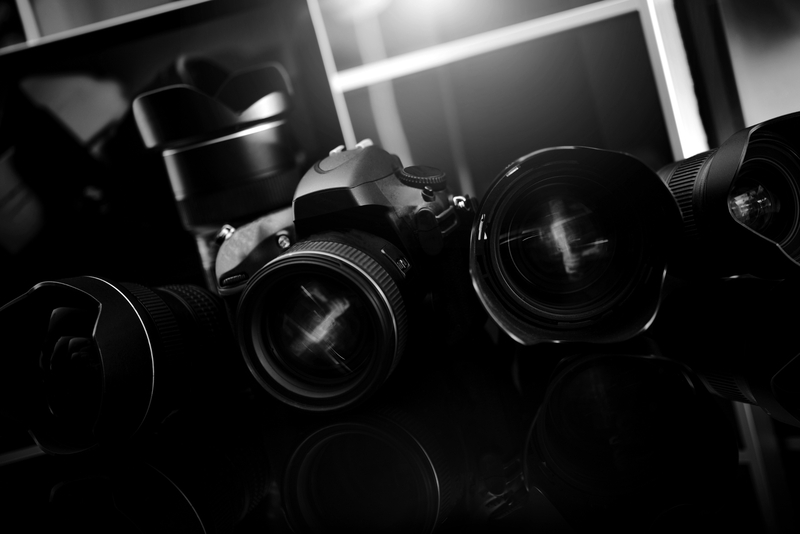 Is your business getting the exposure it deserves? Time to put your brand back in the frame and off of the shelf. Pink Karoo provides full photographic services to businesses that needs a professional partner turn their vision into reality.